Online ordering menu for Pizza Mambo. 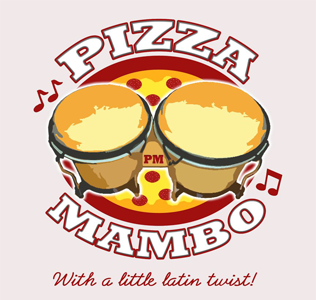 Welcome to Pizza Mambo, here you can build your own pizza or try our specialty pizzas, Palm Beach Pizza, Dixie Chicken Pizza and so much more. Also we serve Salads, Calzones. We are at the corner of Hwy 1 and Summa St. Across street from South Olive Community Center and Mary Brandon Park. Not far from West Palm Beach Golf Course. Now we have the promotion for every $30 and more order, we give you one 2 liter free drink. Pick your favorite items and order it online for takeouts or delivery today!